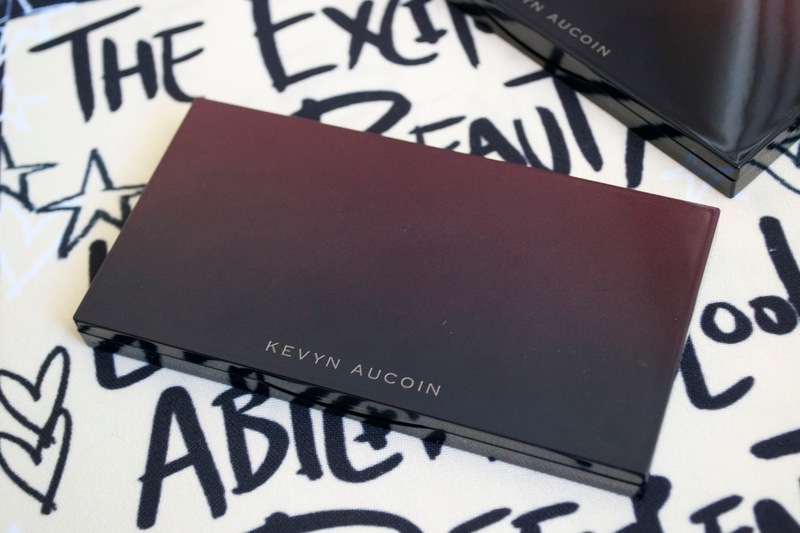 Kevyn Aucoin has recently came out with a new highlighter collection. 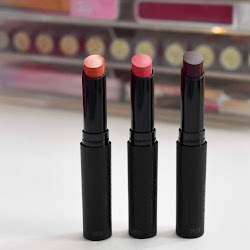 These are 3-1 products that come with Kevyn Aucoin's best selling shades. The neutral highlighter is called Sahara and has the shades Candlelight, Starlight, and Sunlight for an ultimate glow. There is also a Neo-Limelight called Ibiza which is an iridescent trio to brighten up the skin. Find out more info about these below! 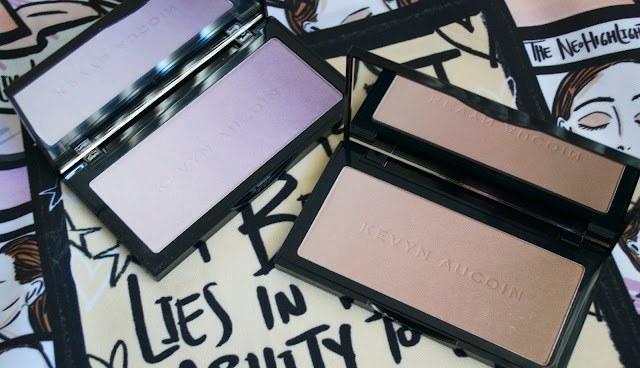 The Kevyn Aucoin Neo Limelight in Ibiza ($58) gives a beautiful glow to the skin. The swatches are of the three shades on their own with the last swatch of them all mixed. I prefer to use them all together and apply it just like I would any other highlighter. The Neo Highlighter in Sahara ($58) gives the nicest glow without being too shimmery. You can definitely use each shade on its own but also looks amazing when they are all mixed together. 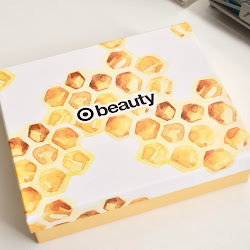 I have been reaching for this highlighter almost daily. Also new in the collection is the The Neo Powder Brush ($60) which helps to highlight, bronze, and set makeup in a single stroke. The soft top layer gently and evenly distributes powder for sheer coverage, while the dense bottom layer picks up more product and allows for more intense payoff. 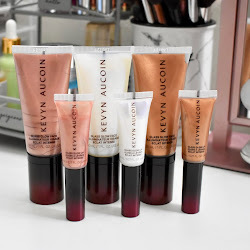 The Kevyn Aucoin Neo-Lights Collection is available on the Sephora website. Product was sent for review and consideration. All opinions are honest and my own.